for $425,000 with 4 bedrooms and 2 full baths. 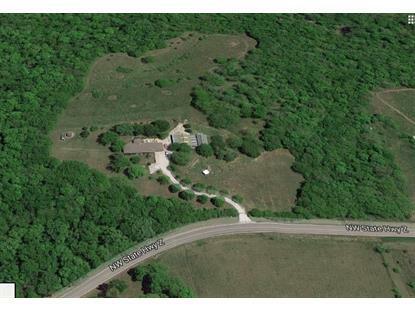 This 2,042 square foot home was built in 1973 on a lot size of 22.00 Acre(s). 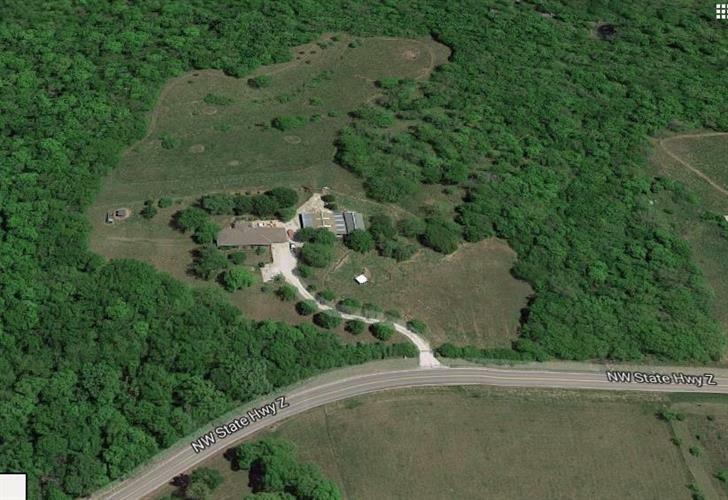 Gorgeous 22 Acres m/l with outbuildings, horse facilities, woods, over 2, 200 finished sq feet on all main floor living. Wait till you see the covered porch, 3 decks, hot tub and views. Secluded with private gate. Quick access to 50 Hwy and I-70. Surrounded by woods with no neighbors in sight. Huge formal living room and Master bedroom suite. BIG windows and lots of sunlight and views from inside. Completely updated kitchen with all new cabinets, granite counters, desk, wetbar and 2 pantry's. MUST SEE to believe!